The front runners of eighties soft-rock and still evolving, Air Supply know how to write a love song, creating the illusion of romance with sweeping ballads and sweet melodies. Touring now, an evening the Aussie mega-stars will enchant, as they play from their compelling and vast back catalogue, with hits such as 'You are my Lady', 'Every woman in the World', 'Without you' and many more! Meeting whilst on the Australian production of Jesus Christ Superstar in 1975, Graham Russell and Russell Hitchcock formed Air Supply with no idea of the nearly 40 years of success they were about to embark on. Nowadays, they are 100 million selling artists, still making new music. 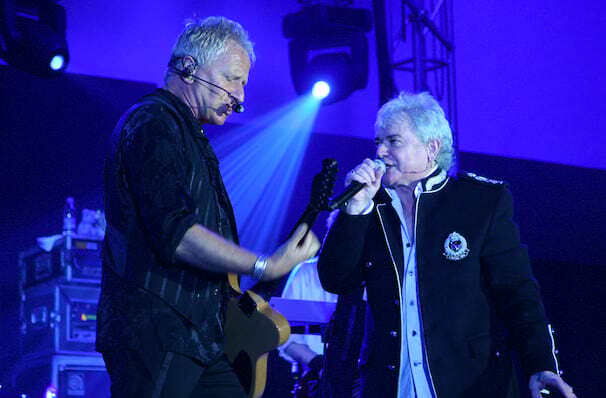 With 17 records under their belts, they are now finding new fans with single 'Desert/Sea/Sky', which, with Air Supply's classic sound and a contemporary vibe, debuted on the Australian Dance Chart in January 2014. Despite their ever expanding musical ventures, you can still expect all the romance, love and excitement that typifies an Air Supply show! A great night out for an anniversary boys! Sound good to you? 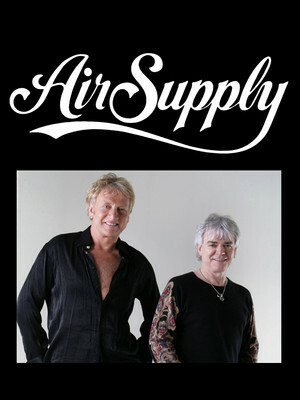 Share this page on social media and let your friends know about Air Supply at Magic City Casino. Please note: The term Magic City Casino and/or Air Supply as well as all associated graphics, logos, and/or other trademarks, tradenames or copyrights are the property of the Magic City Casino and/or Air Supply and are used herein for factual descriptive purposes only. 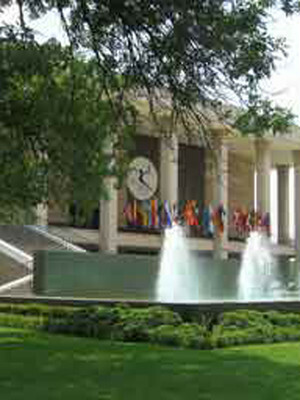 We are in no way associated with or authorized by the Magic City Casino and/or Air Supply and neither that entity nor any of its affiliates have licensed or endorsed us to sell tickets, goods and or services in conjunction with their events.